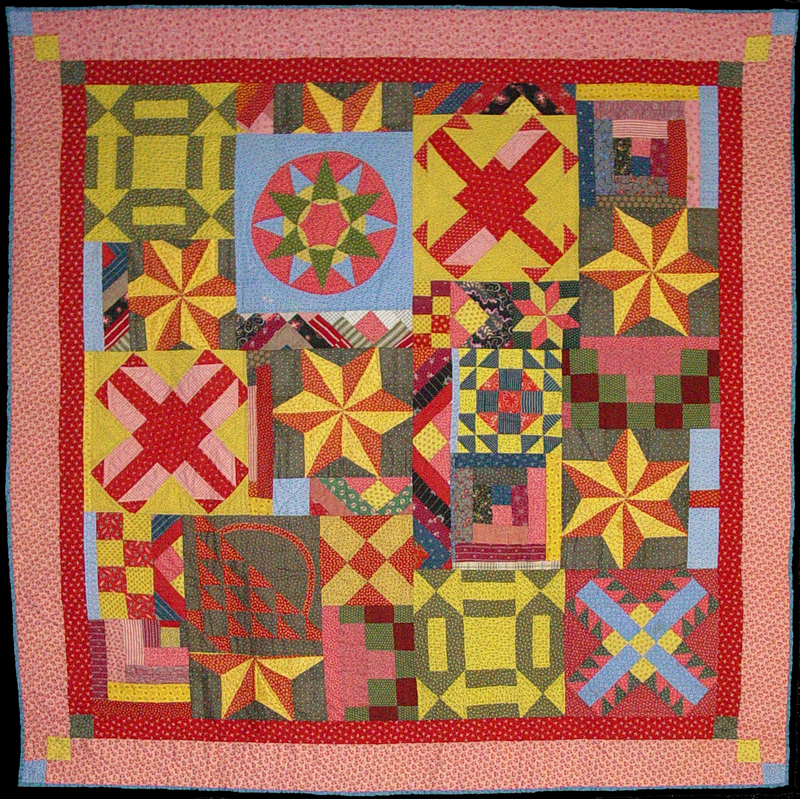 The Branigan Cultural Center presents Blending the Old and the New: Quilts by Paul D. Pilgrim, a tribute to a master quilt maker and ardent quilt collector. This show begins on Friday, September 6 and concludes on Saturday, October 26. A reception is to be held from 5:00pm – 7:00pm on Friday, September 6 during the monthly Ramble. This exhibit has been developed by the National Quilt Museum, the world’s largest quilt museum, located in Paducah, Kentucky. The Braingan Cultural Center is located at 501 N. Main Street. Gallery hours are Tuesday through Saturday from 9am to 4:30pm. For more information, contact the Branigan Cultural Center at (575) 541-2154 or visit the Center’s web site at las-cruces.org/museums.